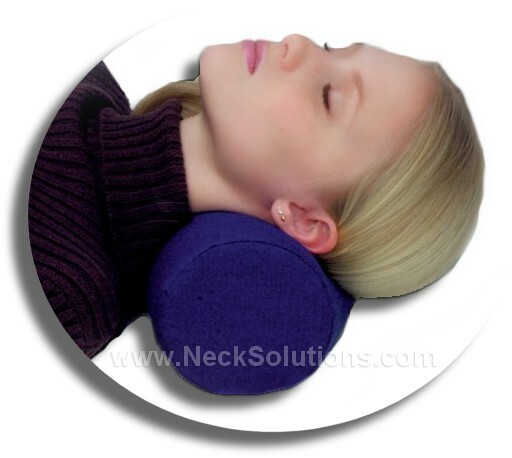 Used for restoring normal neck posture and providing relief from neck pain as well as under the knees for back pain. 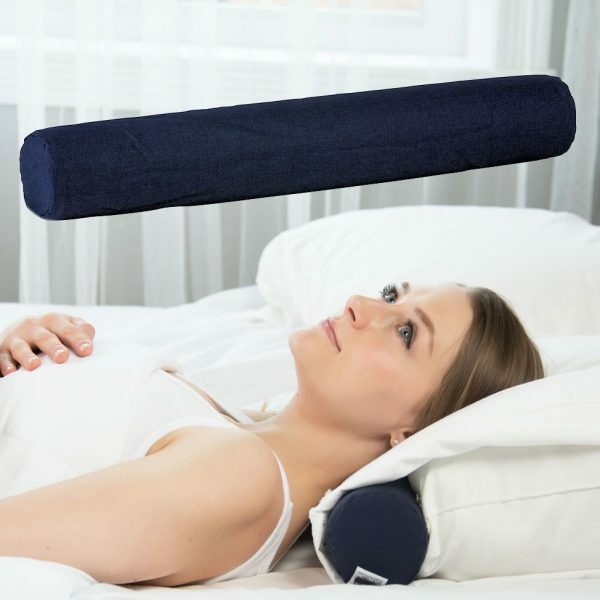 I do not recommend these foam neck roll pillows as stand alone sleeping pillows, however, some people who sleep only on their back may find them pillow useful for painful circumstances and to help ease military neck. 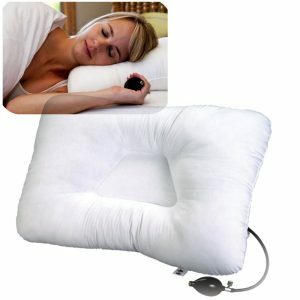 If you are looking for a neck roll for sleeping, try the comfort version, which provides a softer and larger sleeping surface. 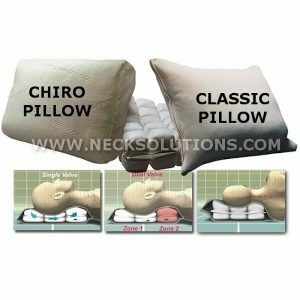 The variety of sizes, shapes as well as firmness levels makes it easy to select one with the qualities you need to help relieve neck pain. 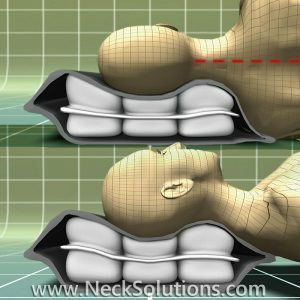 Choose the shape, size as well as level of firmness. 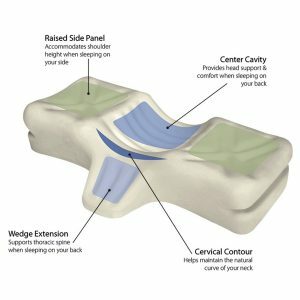 Meticulously designed using high quality precisely machined and supportive foam in order to provide the specific function you need in a neck roll regarding support as well as comfort. 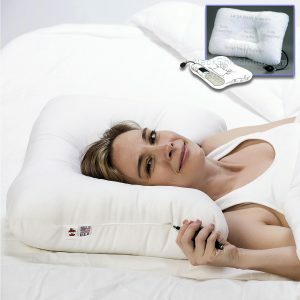 Comes with a cover that allows easy cleaning by wiping it down and CoreProduct quality – Made In U.S.A. 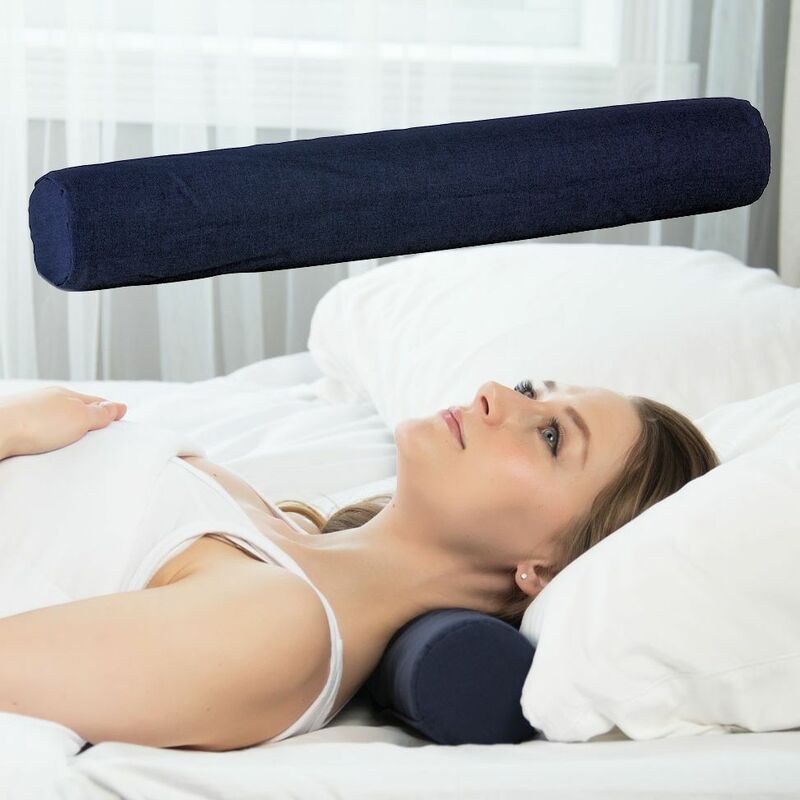 Available in multiple sizes and firmnesses making them quite versatile, as the foam rolls provide crucial levels of support for the cervical spine using varying heights of: 3″, 3.5″, 3.75″ and 5″ with firm and soft options for the 20″, along with lengths of 12″ and 13.5″ and 20″ including a D shape measuring 12″ by 2.5.”. 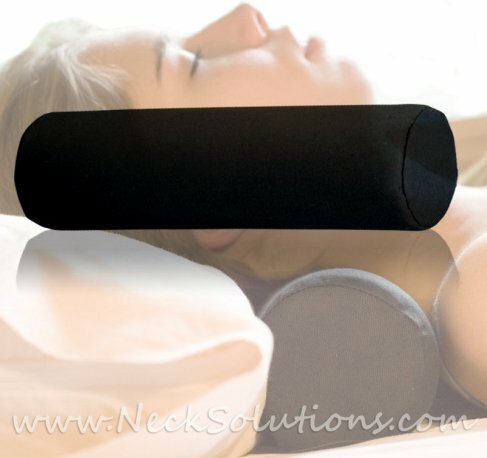 The neck rolls can be placed under the back as well when sitting to provide support for the lumbar spine and can be used lying on your back with it beneath your knees to ease lower back stiffness, under the ankles to aid comfortable sleep or under the cervical spine to help when recuperating from a injury to the neck or restoring the normal neck posture. 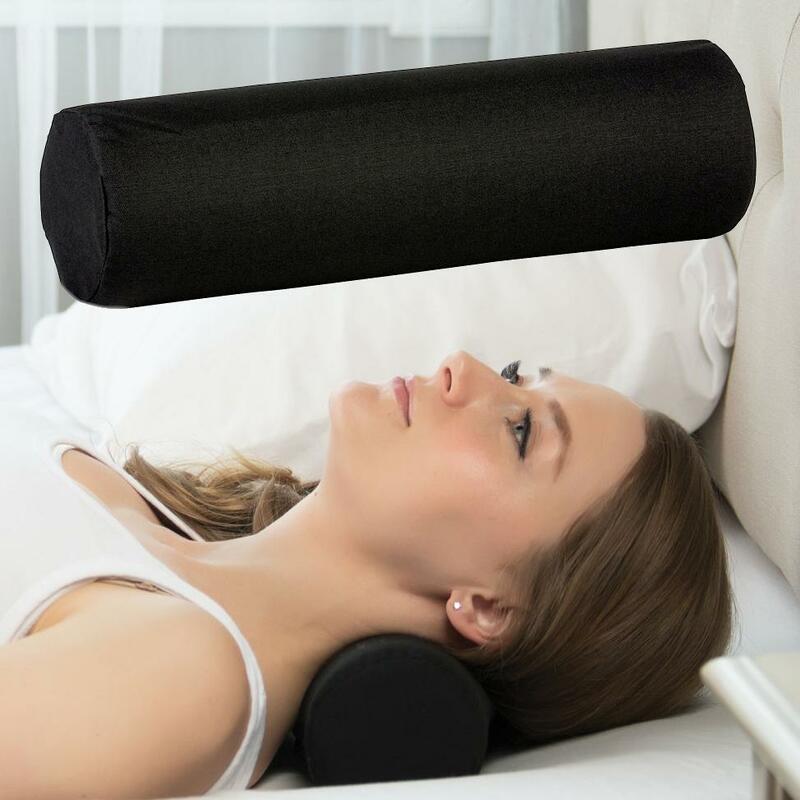 The foam roll pillow may be utilized for a broad range of needs regarding comfort and also support, since their compact style offers a non-bulky method to alleviate postural as well as muscular related discomfort of the neck and back. 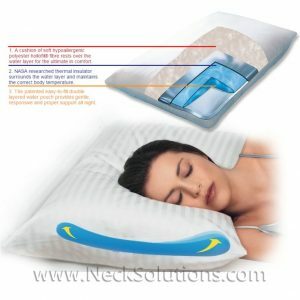 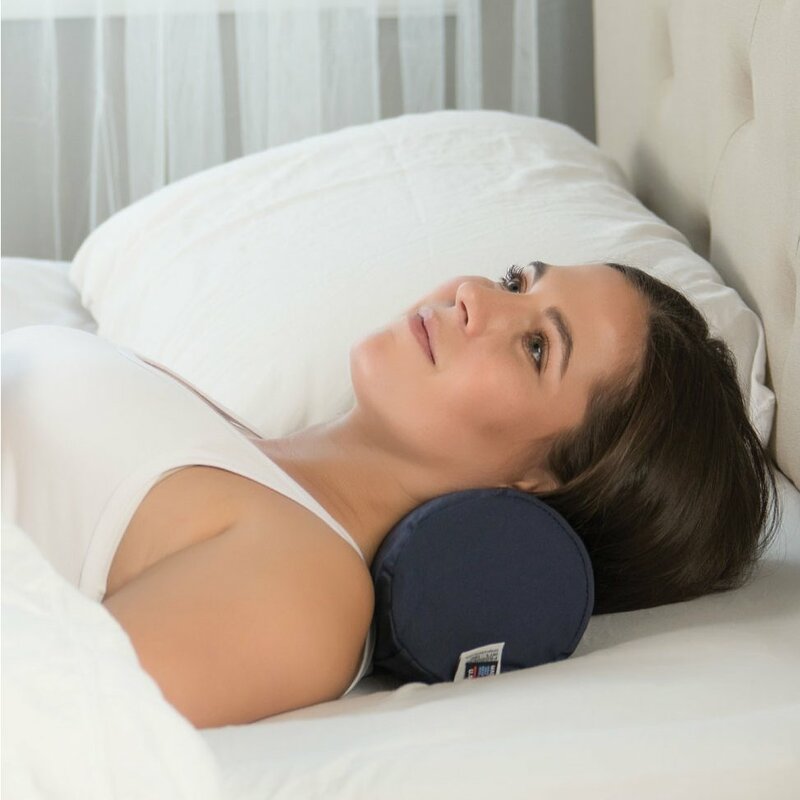 As a sleeping pillow, the smaller height size roll pillow will easily fit inside the pillowcase of a standard pillow, which can provide a simple solution to improving your current pillow’s support and begin the process of restoring the appropriate curve of the neck to minimize strain on the muscles and pressure on sensitive nerves. 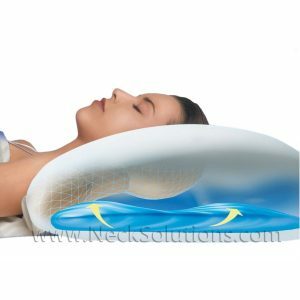 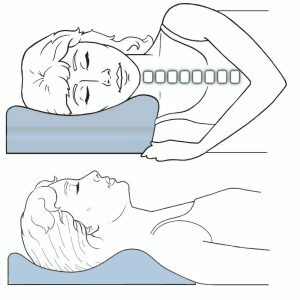 Eventually, a proper ergonomically designed sleeping pillow, along with specific exercises to restore the neck curve, and cervical spine restoration aids will produce a more effective results in dealing with a military neck type disorder. 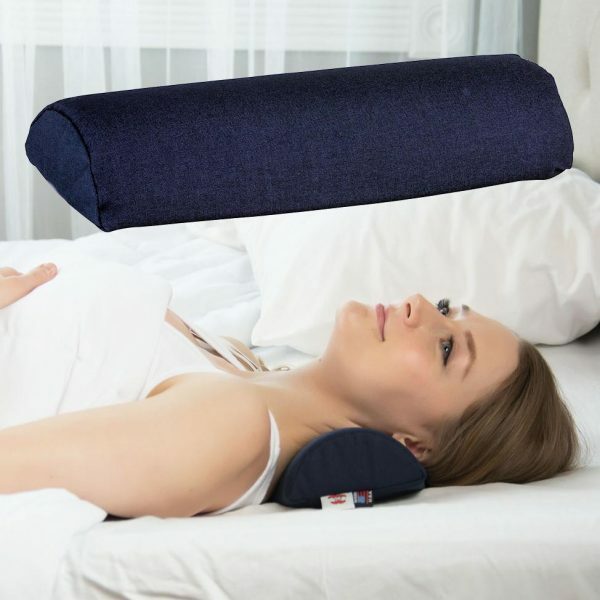 These foam neck roll pillows have been a designed for professionals and cover a wide choice of therapeutic effects. 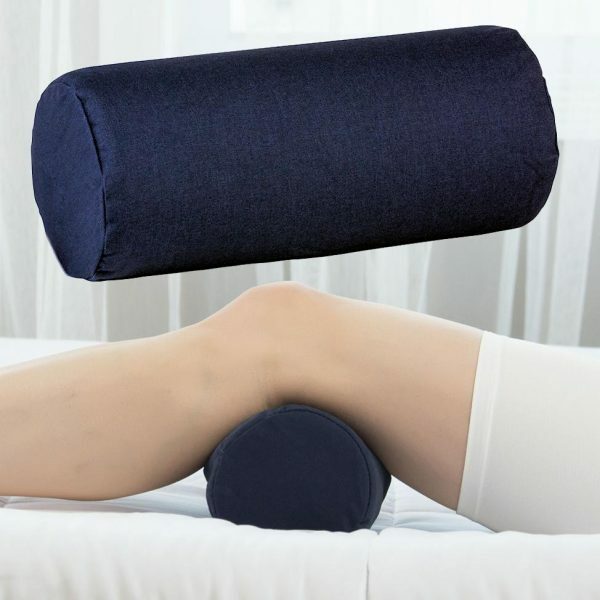 As health care professionals have for years, you will appreciate the attention to details regarding the therapeutic quality of the foam, as well as the combination of sizes and nice cover utilizing a durable, yet comfortable cotton and polyester.